Occulus Rift will change the world. We might as well put it all out there as we examine the pace and trajectory of technological development. From such immense advancements, a great deal of spill-over effects will emerge to benefit other industries. One benefactor will be the online casino industry, which has, in truth, struggled to replicate authentic gaming experiences to players around the world. 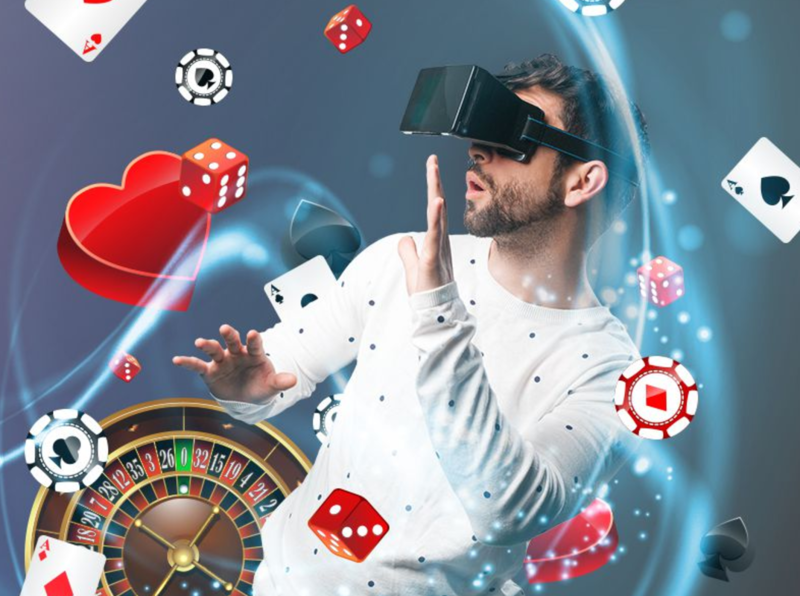 Consequently, we welcome the revolutionary virtual reality casino concept with open arms. Online casinos have made tremendous efforts to create memorable gaming experiences to millions of people around the world; they still lack the finishing touch. Although online casinos are more flexible, creative, and accessible than traditional casinos, many people still are unsure whether online gambling has succeeded in building the right atmosphere. Even the Live Casino concept with real dealers doesn’t quite grasp the essence of casino swag. After all gambling is 95% atmosphere and surroundings and 5% playing. All of this is about the change thanks to Occulus Right and GameFace. These two companies are collaborating in an ambitious project to bring the casino environment literally in front of our eyes and into our living rooms. What is virtual reality? It is not quite like the Matrix even though a computer will create virtual reality for its user. Occulus Rift is a full-fledged headset with 90 hertz refresh rate and with wide field view and 3D audio effect all in one. The headset covers the user’s eyes in the same way as snorkelling goggles do, preventing any light entering the headset. According to the technical details, each eye has 1080×1200 resolution. User’s movements are monitored by USB IR sensor, which then transmits everything to the headset adjusting the view depending on how users move or where they look. For now, the virtual casino project is taking baby steps and no comprehensive virtual casino exists. However, there are a few beta-versions. At the moment, the user cannot interact with other users but only test-drive the prebuilt environment with few notable games. 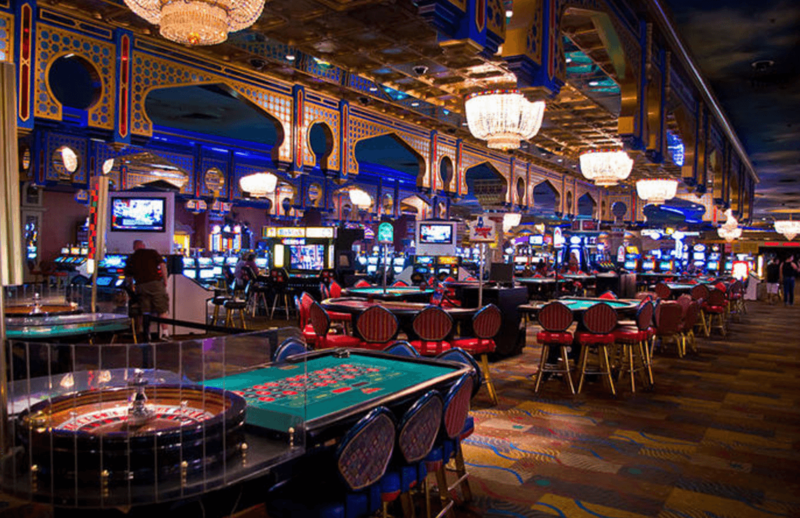 In the future, virtual casino developers aim to create a Las Vegas-like environment with the entire surrounding buzz to replicate a true casino feeling. All this while the user might be sitting on the sofa in sweatpants and a t-shirt! Obviously teaming up with such giants as Occulus Rift, which is owned by none other than Facebook, is a privilege for the few. How will the industry look when perhaps the biggest online casinos or game developers gain what organizational economists call “first mover advantage”? Will the benefits trickle down to the industry as a whole or will this new technology concentrate power among the most powerful, which is happy to see diminished competition? Will regulators act when needed? These are only a few of the questions that must be answered sooner than later. However, for online casino players, virtual reality casinos will definitely bring something new and exciting.